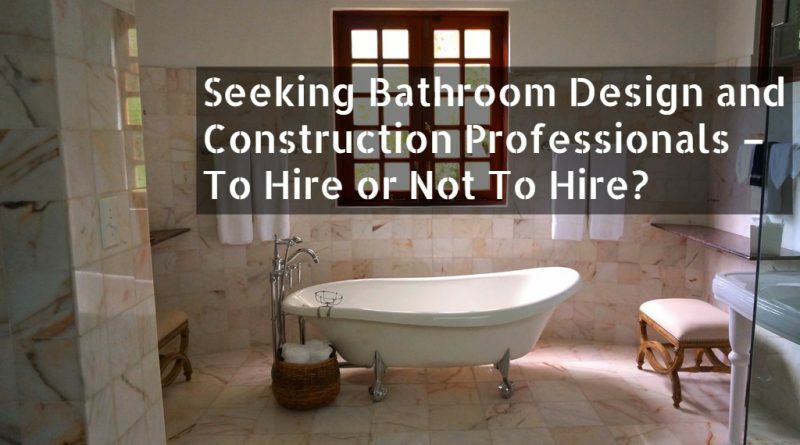 Seeking Bathroom Design and Construction Professionals – To Hire or Not To Hire? So you have done your project planning, estimating your costs and set up a tentative timeline for your bathroom renovation project. 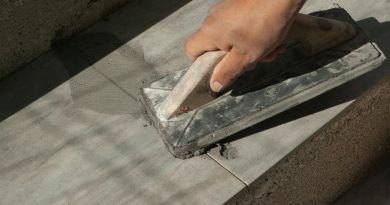 Now you must decide if to hire or not to hire a professional to help you finish the job. Needless to say, you should have already consulted with architects and bathroom designers when you were first formulating your plans. Just be aware, that there is no guarantee that doing most of the work yourself will actually save you money, especially if you place a cost value on your time and inexperience. Either way, there are two types of professionals that you should consult with when doing a bathroom remodel: design professionals and construction professionals. Design professionals such as architects are important because they often have access to materials, information, and contacts that the ordinary homeowner does not have which could mean cost savings down the road. Not to mention they are trained in structural planning and have a better understanding of how to get the most out of your space. Interior designers primarily deal with surfaces and finished materials, yet some are also are able to help you plan for minor structural alterations in your bathroom or at least know someone who does know. This is great for you because as a designer, they are going to be aware of new and interesting developments in the bathroom industry making them aware of specialized products to fit your specific needs. Many belong to organizations such as the Society of Certified Bathroom Designers which you have to be an accredited professional to belong to. Just be aware that some charge a flat rate while others charge a percentage of the total cost of the bathroom renovation project. Construction professionals or general contractors as they are sometimes called, primarily oversee the whole remodeling effort based on your specified plans. They hire out subcontractors, and on occasion you can get one that even does the design as well. Plumbers, electricians and tiling experts and carpenters will all need to be hired by the general contractor to finish your bathroom. These independent contractors or specialist can work for themselves or the suppliers who sell these products. 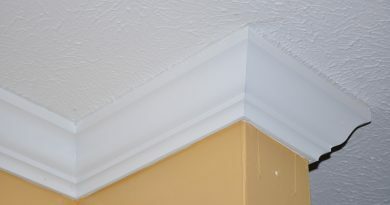 Just remember that even if you are not doing the construction yourself its still a good idea to consult with the professionals that will be performing the tasks to keep you in the loop. 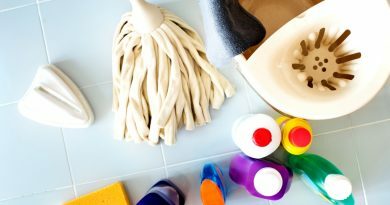 If you liked this post, then read this related article about How to Prepare Your Bath for Renovation and continue your quest for answers. ← Preparing for Bathroom Renovations – Planning, Skills, Patience and Safety!